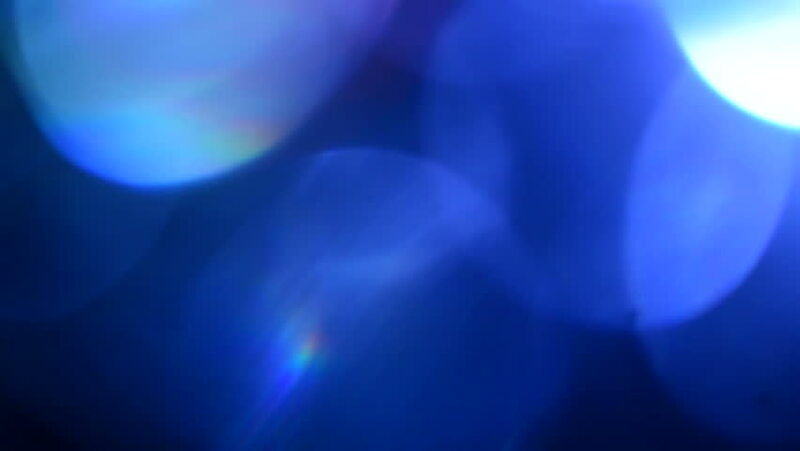 Blue, blurred, bokeh lights background. Abstract sparkles. Full HD seamless loop, 1080p. hd00:19Blue, blurred, bokeh lights background. Abstract sparkles. Full HD seamless loop, 1080p. sd00:20NTSC - Smoke FX1013: Smokey fog swirls and flows (Loop). sd00:20PAL - Smoke FX1013: Smokey fog swirls and flows (Loop). hd00:20HD - Smoke FX1013: Smokey fog swirls and flows (Loop). 4k00:20Smoke FX1013: Smokey fog swirls and flows (Loop).